This is a list of February 2015 Internet security software deals and Internet security software coupon codes. 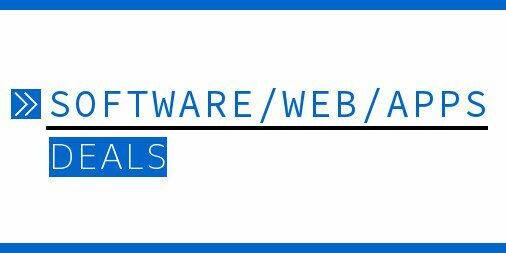 Details are below for Internet security software deals from AVG, Norton, Trend Micro, Webroot and ZoneAlarm. This page lists Cyber Monday web hosting deals and Cyber Monday web hosting coupon codes. Details for Cyber Monday 2014 deals from HostGator, Bluehost, GoDaddy and more are listed here.